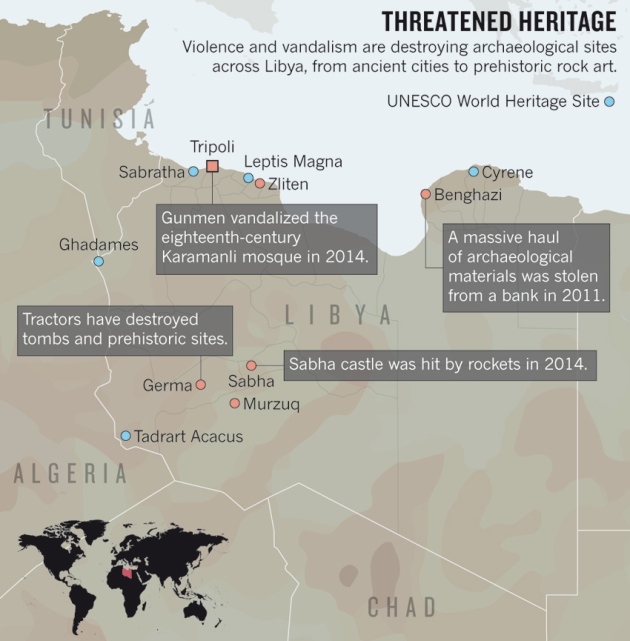 UNESCO strengthens action to safeguard cultural heritage under attack. Preface: The Resolution on Information as an Instrument for Protection against War Damages to the Cultural Heritage was adopted at an expert meeting convened by the Swedish Central Board of National Antiquities, the Swedish National Commission for UNESCO and ICOMOS Sweden on 10 June, 1994. 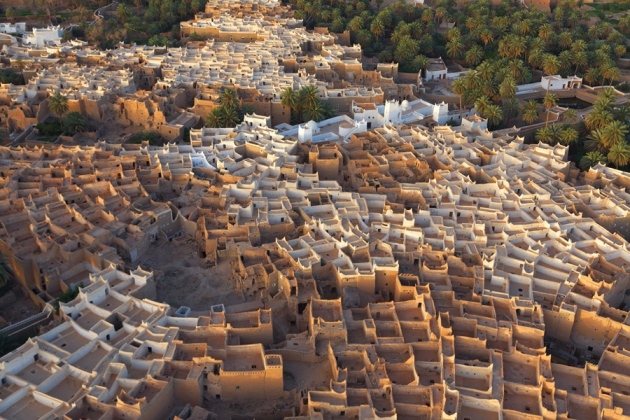 Ghadames, previously home to the Romans, suffered a rocket attack in 2011. Responding to increased and deliberate destruction of important monuments and other cultural property during armed conflicts, the Resolution asserts that deliberate war damage should be charged as a war crime under the Hague Convention of 1954. Although knowledge of cultural heritage can facilitate the deliberate targeting during conflict, nonetheless attempts to increase mutual understanding between cultures should continue. UN military personnel to be trained regarding conventions for the protection of cultural property. training for journalists and other members of the media regarding provision of the Hague Convention and the World Heritage Convention. These fragile vestiges of the human past are vulnerable to natural and human threats. The Swedish Central Board of National Antiquities, the Swedish National Commission for UNESCO and ICOMOS Sweden on 10 June, 1994. 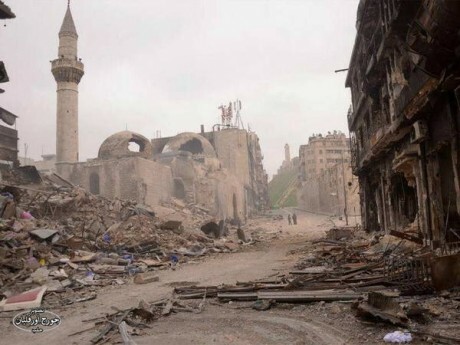 Responding to increased and deliberate destruction of important monuments and other cultural property during armed conflicts, the Resolution asserts that deliberate war damage should be charged as a war crime under the Hague Convention of 1954. It calls for: the protection of cultural heritage to be part of any UN Peace-Keeping mission, heritage monitors to be appointed to such task forces, and UN military personnel to be trained regarding conventions for the protection of cultural property. It notes that few nations have registered their most valuable cultural assets and encourages to do so. It supports a number of initiatives, including: a review of the 1954 Hague Convention, a fund for cultural heritage at risk, school programs to educate about the conservation of cultural heritage, and training for journalists and other members of the media regarding provision of the Hague Convention and the World Heritage Convention.